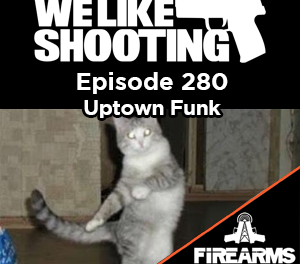 WLS 058 – Bro, do you even AK? 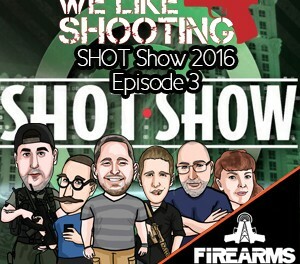 Welcome to the We Like Shooting show, Episode 58. 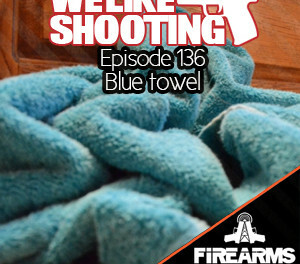 This week we’ll talk about Iconic Industries, Slidefire, AUG scope mounts, Stock caddy, venom tactical, ak’s and Africa. I’m Shawn, an instructor, reviewer, competitor, your host and the man with a plan, even though the plan usually includes eating. Hello everyone! Owner and lead product designer for Manticore Arms, hosts the Bullpup Shoot which everyone has incessantly heard about for the last several weeks because he pays the bills, but we like him just for the nice guy he is too (aaron: no really, he told us to say that). Sits in front of a computer all day designing cool gun parts. Drunkard and eccentric gun collector. WWII historian, philanthropist, permanently banned from Canada. Long time poster on Reddit’s r/guns with extensive C&R collection of a few hundred pieces focusing on WWII. Posts an occasional DIY write-up on home gunsmithing. Internet famous for attending gun auction black-out drunk and spending too much on dumb stuff. Jeremy – I am the scarecrow! Nick – the hook brings you back! We now have our Optics Mount Top Covers in stock for the Yugo PAP pistol Renegade forearm. The Optics Mount top Cover allows you to mount a Burris Fastfire or an Aimpoint and achieve co-witness of the sights through the optics. Also, they now have Fully Loaded ARClight and ARClight XTL (extended tactical length) forerams for the Tavor in stock, and you can also purchase Light Rings on their own if you are needing one. Flat Dark Earth will be in stock shortly! 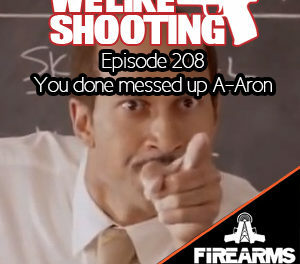 Anyway, Sven joined us recently in episode 38 – http://welikeshootingpodcast.com/038 and you should check out that episode. We apologize to Colion Noir for bumping him again this week, we’ll try to get him on next week.